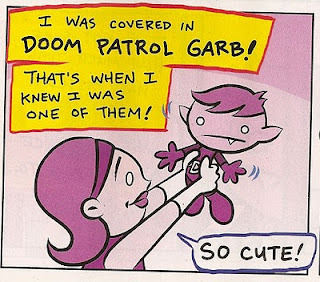 Doom Patrol: AW YEAH, DOOM PATROL!! Maybe I'm just turning into a grumpy 32 year old but we need more fun in comics! Glad this issue has it in droves - now I just have to wait two weeks for it to arrive here!! It's worth the wait, Dan!